Ramona Quimby playing at Stogies Cigar Bar in St. Augustine. St. Augustine has always been a daytime tourist draw, but in recent years the city’s increasingly becoming a hub for nightlife. Trolley tours, motorcycles and live music echo through downtown’s narrow streets after dark. But one person’s night out is another person’s noisy nightmare. It’s a pretty quiet Wednesday night at Stogies Jazz Bar in downtown St. Augustine. People are ordering draft beers, chatting and smoking complimentary cigars. But as soon as the clock strikes 9 p.m., the band Ramona Quimby takes command of the bar’s small front room for their first set of the night. Tonight they’re a duo, but most nights they’re a trio: acoustic guitar, saxophone and vocals. “We play Wednesday to Sunday night, every single night in a local venue. 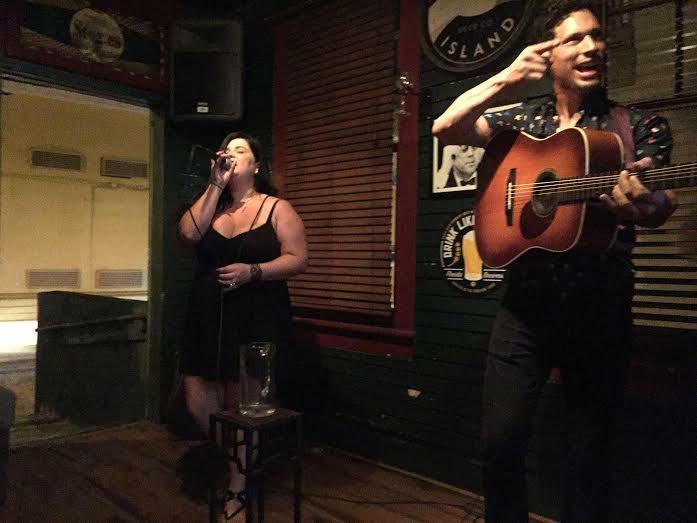 Typically, we range from Ponte Vedra to Crescent Beach, but mostly I would say about 80 percent of our gigs are in the downtown St. Augustine proper,” she said. This is their full-time job. Lead singer Jeanetta Salyer says she’s seen the city’s nightlife blossom over the past five years. But now she and other artists are worried by a new push by a residential group to lower downtown’s decibels. “Most of the time it’s people that are playing acoustic guitars; they're not playing a rock concert. They’re not at the amphitheater. They’re playing as quiet as it gets and that’s not good enough,” she said. Right now, St. Augustine forbids sound louder than 65 decibels most days of the week, as measured from the listener’s property line. But it wasn't always so cut and dry. Stogies owner Jeff Holleran remembers challenging a more subjective standard in the late 90s. “They proved it unconstitutional. They threw it out the window. They brought sound technicians from Washington, D.C. He came and calibrated all the sound machines,” Holleran said. The old law was known as the “plainly audible” standard, meaning whether or not you got a ticket hinged on a police officer’s opinion. Holleran said the current law isn't ideal, but making it even stricter would harm burgeoning businesses. But members of the St. Augustine Livability & Sustainability Alliance, or SALSA, say nightlife is wreaking havoc on downtown’s longtime residents. Group President Frank Barzo said he just wants a reasonable compromise. 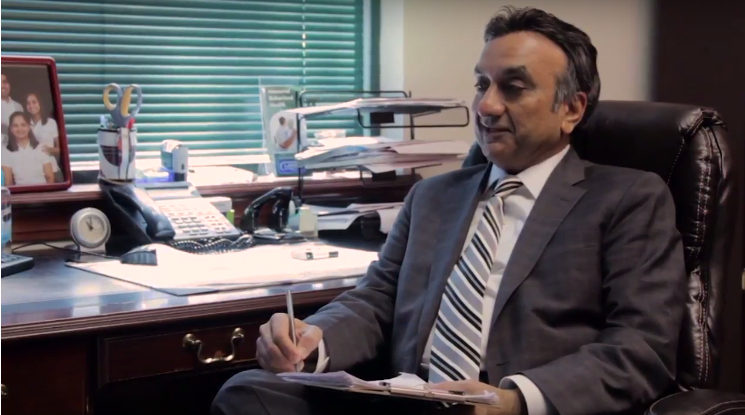 He brought his concerns before the City Commission Thursday. According to the St. Augustine/Ponte Vedra tourism bureau, visitors spent close to $2 billion last year, although it’s not broken down to show how much of that was at bars or live music venues after dark. City commissioners will continue to hold workshops to discuss the issue and decide whether the noise ordinance needs a tune-up. Last month, the Food and Drug Administration approved a new implant to treat opioid addiction. The medication blocks brain receptors that drive powerful addiction to pain pills. But not everyone in Jacksonville is praising the decision. Some in law enforcement and healthcare see medication-assisted treatment as just substituting one addiction for another. 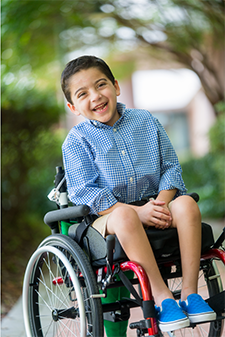 Forty-nine children and their families, including one from Clay County, are hoping face-to-face meetings with members of Congress helps lawmakers understand the plight of kids with medically complex conditions. The group is lobbying leaders to pass a law expanding coordination between medical specialists across state lines. 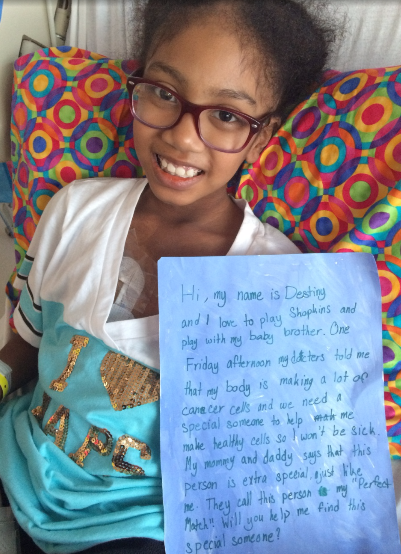 A Jacksonville girl needs a bone marrow transplant to give her a fighting chance against cancer, her mom said. But the hardest part isn’t the transplant procedure, it’s finding a donor. Congressman Ron DeSantis is trading in one race for another. 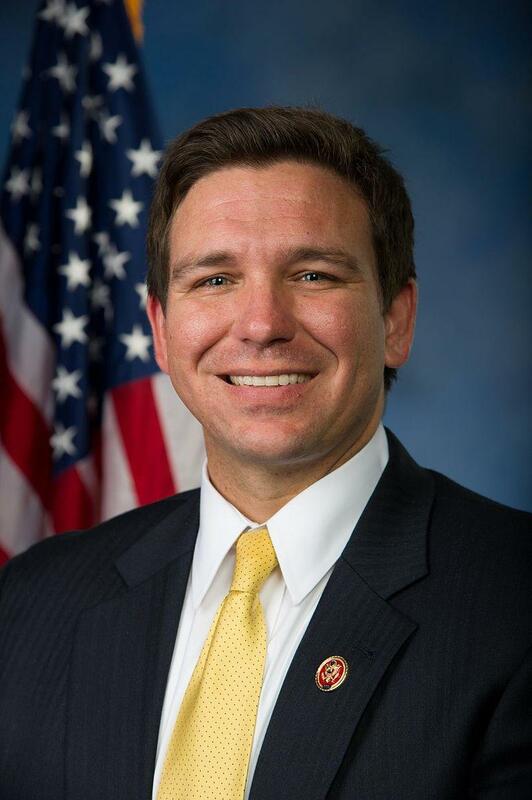 DeSantis is abandoning his bid for the Senate and instead is seeking re-election for Congressional District 6.